During World Glaucoma Week (March 11 – 17, 2018), make a commitment to get a complete eye exam, including eye dilation, and reach out to your family members and encourage them to also get screened. With increased awareness, early diagnosis and timely intervention, vision loss caused due to glaucoma can be prevented. 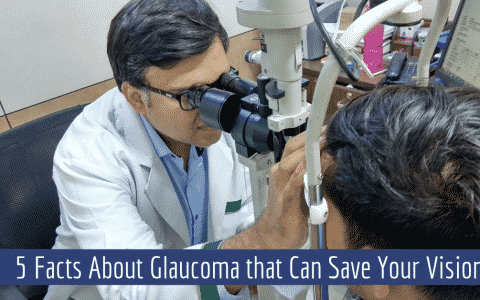 Glaucoma, the leading cause of irreversible blindness, is a complicated disease in which damage to the optic nerve leads to progressive vision loss. But with timely diagnosis and treatment, the loss of vision can be prevented. 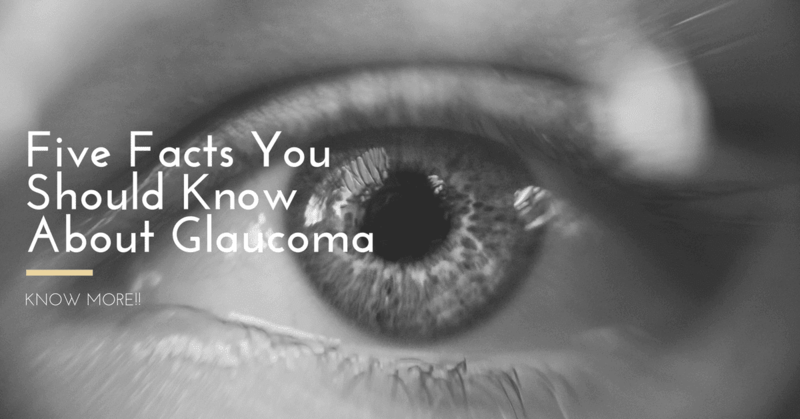 1 Here are five common facts that you should know about glaucoma. Here are five common facts that you should know about glaucoma. People generally experience no symptoms during glaucoma. Therefore, individuals who are at higher risk are advised to get their eyes examined regularly. Timely diagnosis can prevent any loss of vision caused due to glaucoma. 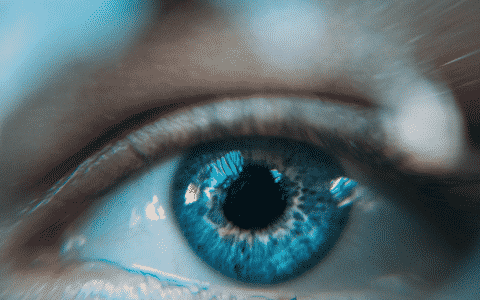 The optic nerve carries visual information to your brain. Glaucoma damages the nerve cells which disrupts the flow of visual information. Only early detection combined with treatment can slow or stop glaucoma progression. However, not every person with increased eye pressure will develop glaucoma. 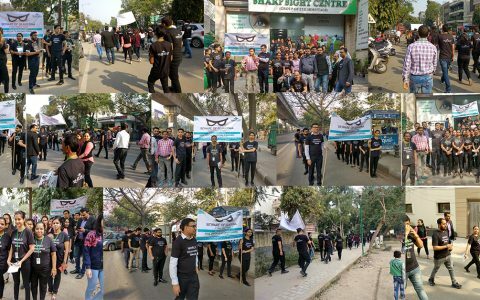 For queries on glaucoma or to fix an appointment for glaucoma screening contact Sharp Sight (Group of Eye Hospitals), one of the best eye hospitals in Delhi NCR for glaucoma treatment.